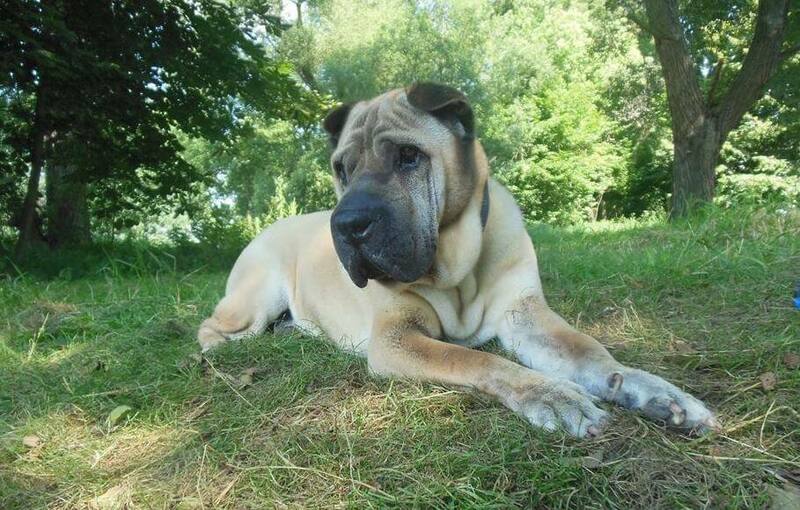 The longevity certificate may be awarded to any Shar-Pei worldwide. 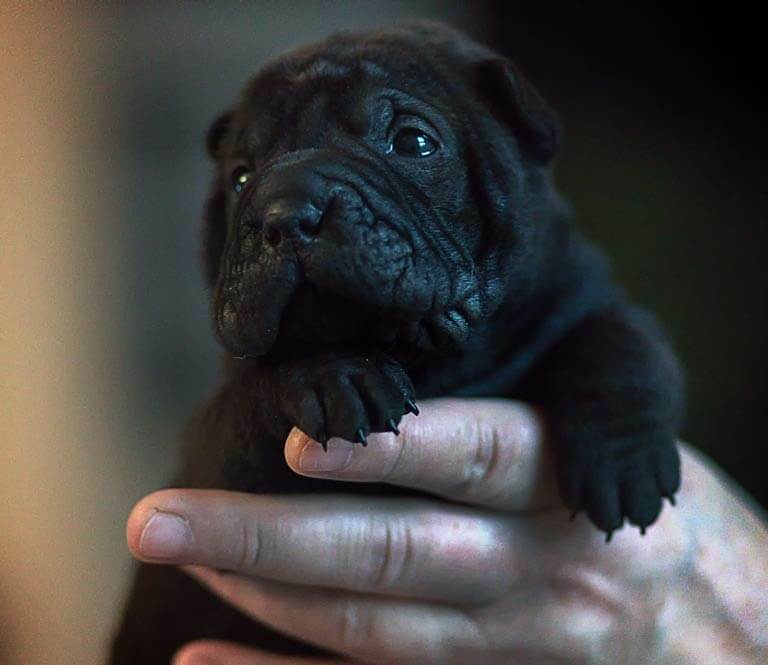 – Shar pei – pure breed must be older than 10 years. – Request for certificate can be submitted by breeder or owner of a dog. – The dog must be registered in its own country with the official book registry. – Dog needs to be saw recently by a veterinary who will give a confirmation, that the dog has been seen and controlled by vet in good health condition adequate to the age*. – Dog must be clearly identify by microchip or tattoo. – Copy of payment (only in case sender is not member of EFSPC). * The veterinary check control is not required for knowing an eventual disease on the dog or his good or bad shape in time of the confirmation. All documents send by email to Valerie Lorient commission@efspc.eu. DOB: 30. 04. 2003. He is 15 years in few days.